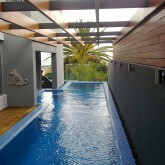 Keeping your residential or commercial pool safe for everyone is paramount. 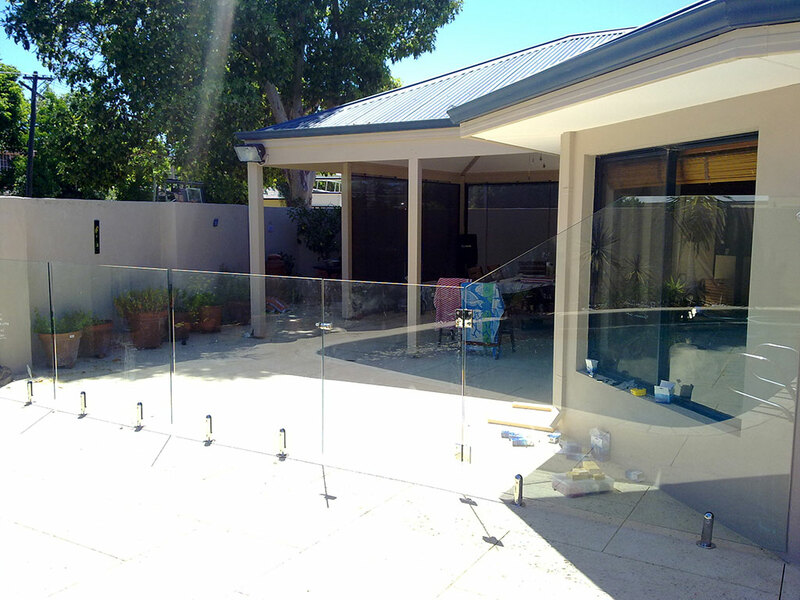 Accidents can happen anytime, but you can minimise or avoid the risks by implementing the right safety plan. 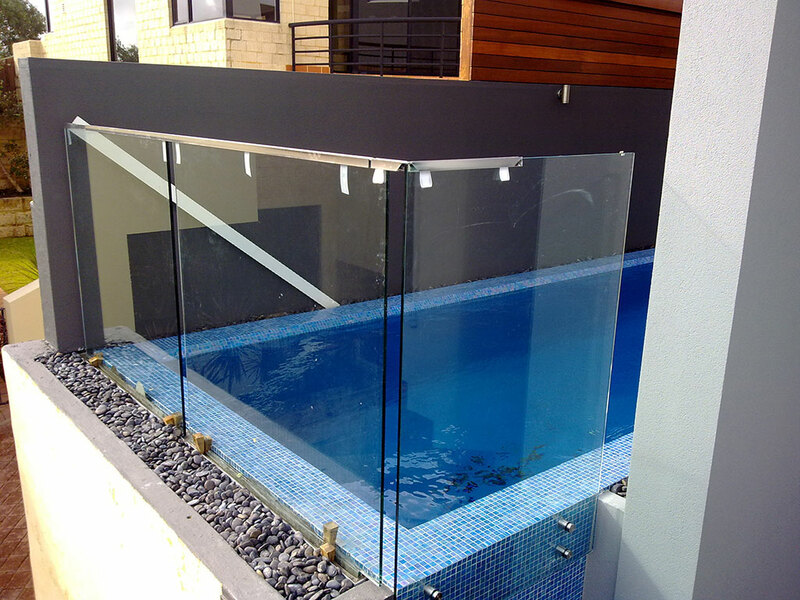 Installing a glass pool fence is an effective way to keep children and pets safe from accidental slips and drowning. 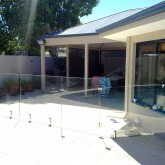 Perth City Glass offers a variety of options when it comes to pool fencing in Perth WA. 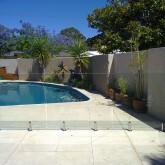 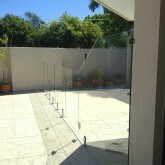 With our help, you can get the best glass pool fencing in Perth at the most affordable price. 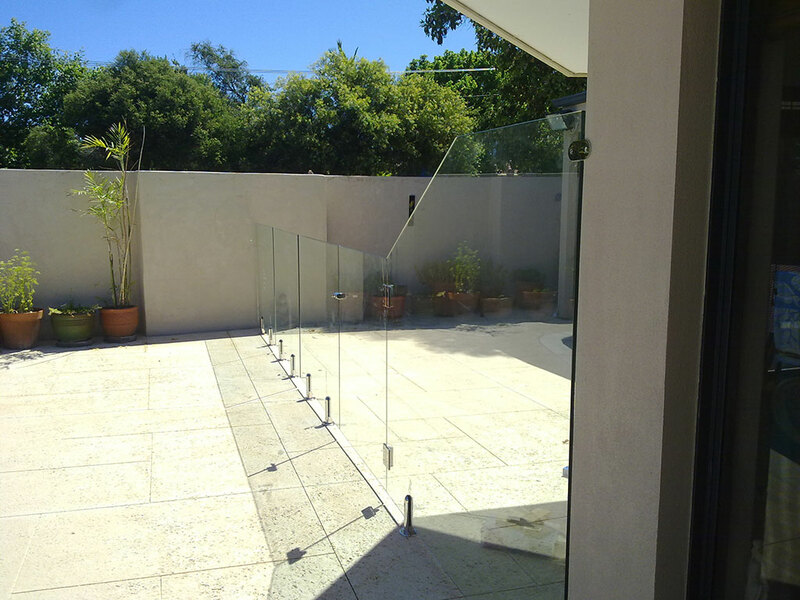 We will assist you in choosing among our featured products, which are of high quality and in compliance with the existing manufacturing and safety standards. 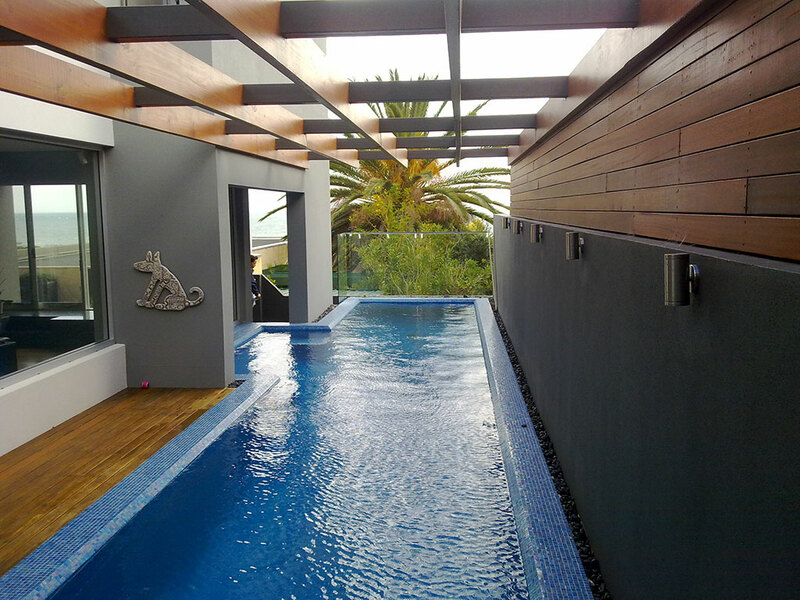 A swimming pool adds curb and aesthetic value to a property. 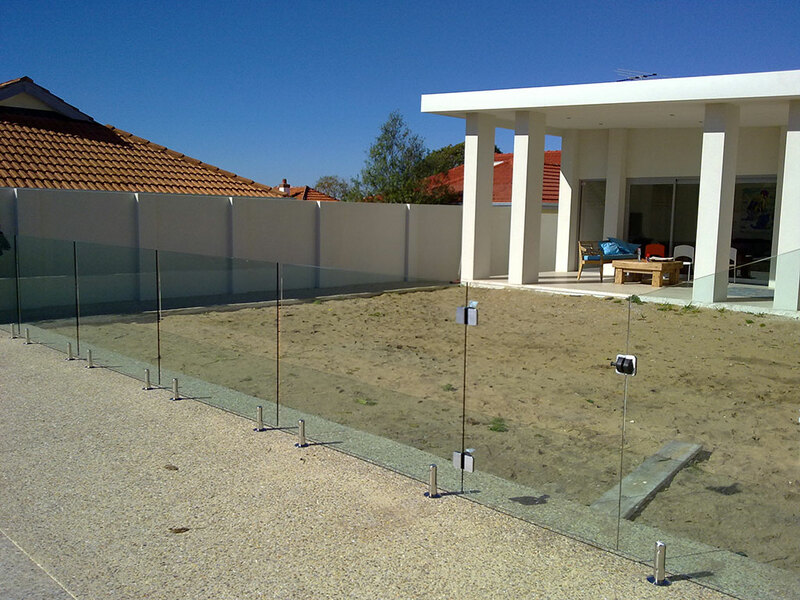 Whether you are designing a new pool or renovating an existing one, adding a glass fence will further improve its appearance and safety features. 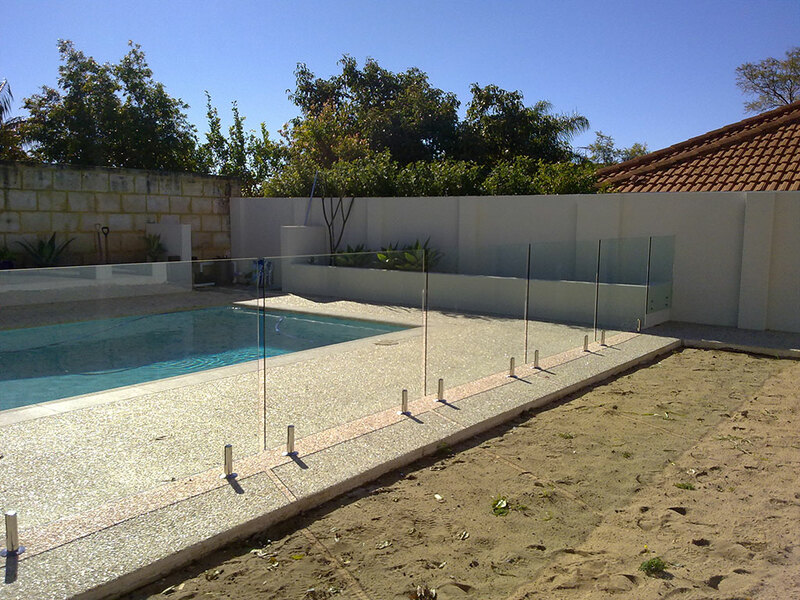 Glass is one of the most popular materials used in pool fencing because of its many benefits. 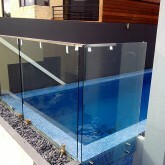 For one, it creates an elegant look and gives you a clear view of what is happening inside the pool area. 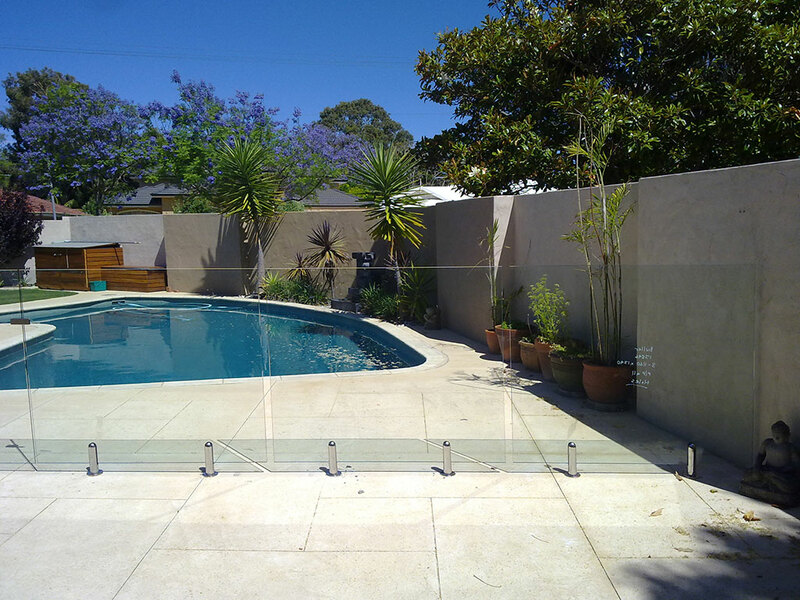 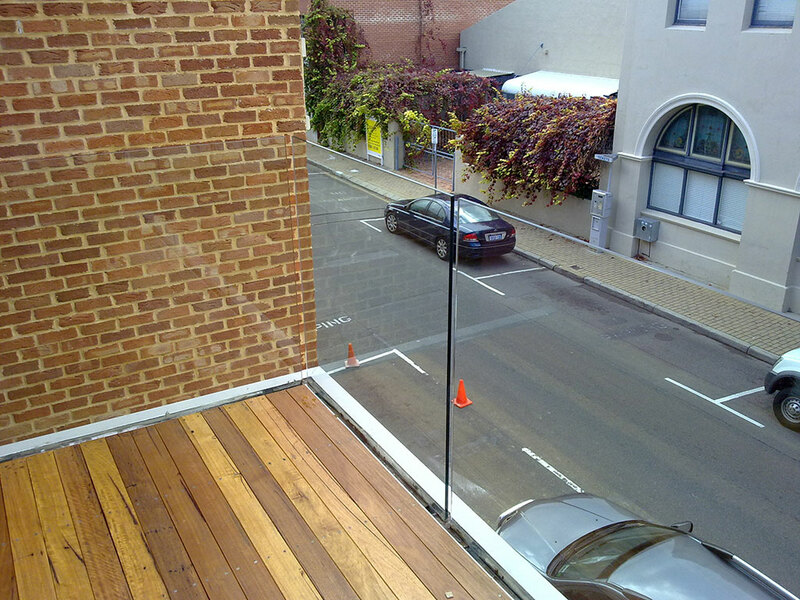 Perth City Glass manufactures its products using the highest standards to ensure quality, beauty and durability. 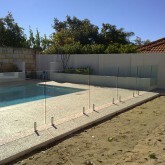 Let us make your pool stand out while keeping it safe for your family, guests or customers. 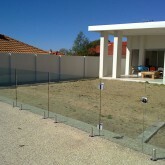 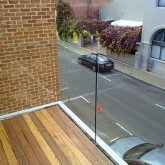 Contact us today to make an enquiry or order your glass fence in Perth.